GM Diagnostics and SPS FLASH programming using Tech2WIN, GDS2, MDI and J2534 hardware. Ford Diagnostics and Module Programming using IDS and the VCM I/II hardware. Chrysler Diagnostics and FLASH programming using DRBIII Emulator (non-CAN) and wiTECH (CAN) ECUs. Toyota Diagnostics, FLASH programming and Immobilizer using the ISCAN WT, Techstream and J2534 hardware. Nissan Diagnostics, FLASH programming and Immobilizer using the ISCAN WT and J2534 hardware. Introduction to European Diagnostics using the iSCAN WT. Nissan/Infiniti diagnostics using the ISCAN WT, covering scan tool, NATS immobilizer. Additional modules covering ECM/PCM J2534 FLASH programming using NERS and a J2534 device. VW/Audi scan tool diagnostics using the iSCAN WT, including tester navigation, Short Tests, Measuring Blocks, module coding and DTC retrieval. Also included is the Ross-Tech support webpage for platform-specific repair procedures. Scan tool navigation on BMW/Mini using the ISCAN WT, including DLC connections, tester navigation, DTC retrieval, coding, activation, adaptations and Short Tests. Toyota/Lexus/Scion diagnostics using Techstream software and a J2534 hardware device as well as the iSCAN WT. Additional modules include FLASH ECU programming and Immobilizer system diagnostics. General Motors diagnostics and SPS programming using Tech2WIN and GDS2 (Global Diagnostic System 2) . Covers hardware interfaces, software navigation, software licensing, CAN bus diagnostics and module FLASH programming. 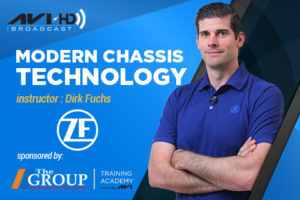 Fiat Chrysler Diagnostics using the OEM scan tools (DRBIII and wiTECH), including ECU reprogramming for both CAN and non-CAN FLASH controllers. 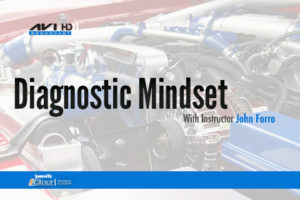 Honda/Acura Diagnostics using the OEM tool (HDS) and the ISCAN WT. 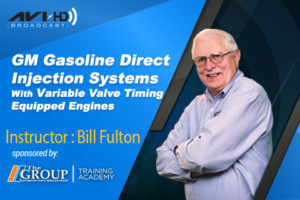 Topics include both scan tool navigation and Powertrain FLASH programming using Honda Pass-Thru J2534 application. Ford Diagnostics using the Ford Integrated Diagnostic Software (IDS) along with the VCM I and VCM II hardware interfaces. 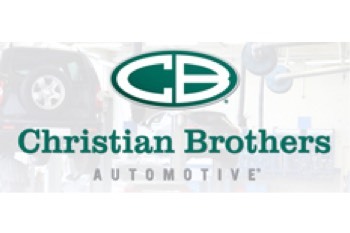 **Christian Brothers Automotive franchise locations: This product is available at no additional cost, please contact your rep for more information.